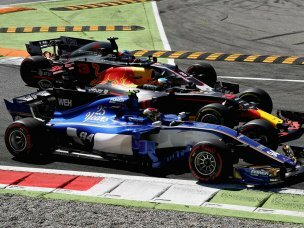 A choice of tickets to watch the Italian Grand Prix 2019 are available to add to your package. 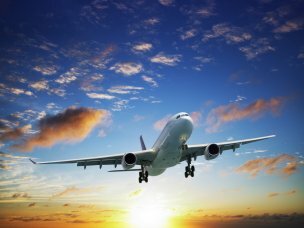 Return flight from London Heathrow is included in your package. Enjoy a three night hotel stay in the beautiful town of Bergamo. Daily breakfast is included. Airport transfers and transfers to and from the circuit on Sunday are included in your package. Saturday circuit transfers can be added if you wish for £29pp. 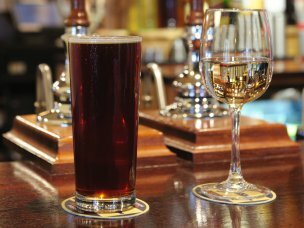 Join Gullivers and your fellow F1 enthusiasts this evening for informal drinks on Friday evening. 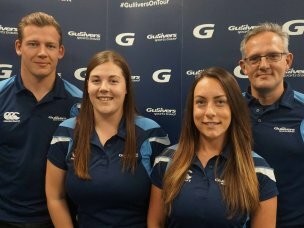 Gullivers’ representatives are on hand in for the duration of your Italian Grand Prix trip. On arrival in Italy you will be met by a Gullivers' representative and then transfered to your hotel in Bergamo for a three night stay on a bed and breakfast basis. 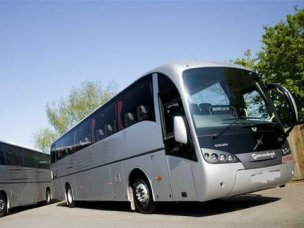 For those attending Qualifying Day, after breakfast, our escorted luxury coach will take you to the circuit. At the end of the day’s events, the coach will take you back to your hotel. Enjoy an evening at leisure. After breakfast, our escorted luxury coach will take you to the circuit. At the end of the day’s events, the coach will take you back to your hotel. 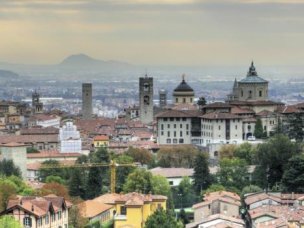 Make the most of your remaining time in Bergamo before transferring to the airport for your flight home. The general admission areas provide excellent viewing and offer great value for money. 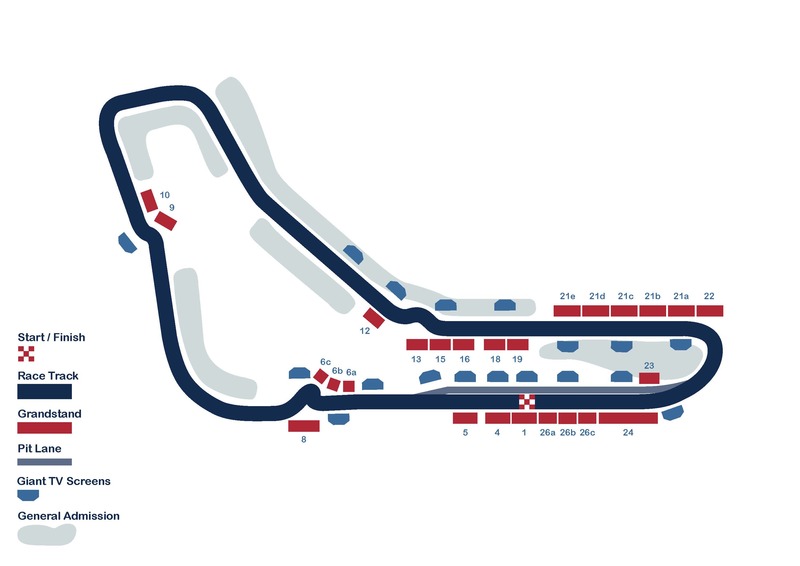 Numerous areas are accessible around the circuit, including raised viewing areas (mounds) and small (3-4 rows) shaded stands, located around the inside of the track. You will be very close to the action but you must be there early to get a good spot. Please note the general admission areas are a long walk from the F1 Village and the pits area. This uncovered grandstand is located on the outside of the circuit just before the last corner. It offers you great views of the cars racing down the back straight, where they can reach speeds of up to 350kph, which then is reduced to about 165 kph for the Parabolica Corner. A big screen TV is located opposite this stand, so you don’t miss any of the action! This uncovered grandstand is located on the outside of the circuit just before the last corner of the circuit. It offers you great views of the cars racing down the back straight, where they can reach speeds of up to 350kph, which then is reduced to about 165 kph for the Parabolica Corner. Grandstand 21A is located closest to the corner of all the Grandstand 21 options offering the closest viewing as the cars struggle for grip and speed round the infamous Parabolica section. A big screen TV is located opposite this stand, so you don’t miss any of the action! This uncovered Grandstand is located at the end and outside of the Pits Straight, just after the First Chicane (Prima Variante), the fastest section of the track! In this section the cars reach speeds of up to 360kph, before braking very hard for this very tight chicane. This is an excellent place for passing. A big screen TV is located opposite the grandstand, which enables you to follow the entire race and not miss any of the action. This covered grandstand is located opposite the pit boxes, podium and finish line. The grandstand will offer you views of the build-up to and race start from the back of the grid. The F1 Village is conveniently located behind this grandstand. A big screen TV is located opposite this stand, so you can’t miss any of the action! This covered grandstand is located on the outside of the circuit, just after the Parabolica Corner entrance. The Parabolica corner is one of the nicest corners on the Monza circuit: this right-handed corner is fast, very long and very important, as it ends and starts a lap. This grandstand offers very good views of the cars as they come down the back straight, up to about halfway around the Parabolica Corner. A big screen TV is located opposite this stand, so you can’t miss any of the action! This uncovered grandstand is located at the exit of the Ascari Chicane. This is the fastest chicane on the Monza circuit and the drivers must drive over the kerbs and use all of the circuit, to carry the highest possible speed into the next long straight that leads down to the Parabolica. The stand is also a short way from the F1 Village and other facilities. Two big screens opposite the grandstand magnify the action! The Main Grandstand is located on the Pit Straight directly opposite the start line and just after the end of the pit boxes area. It offers you with an excellent view of the build-up to and of the start of the race, as well as a view of some of the lower racing teams and their pit activities. Two big screen TVs are also located there, enabling you to follow the entire race and not miss any of the action. 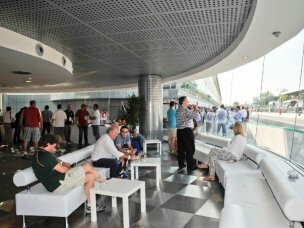 The Fans Club Hospitality Package includes access to the Fans Club Restaurant and Lounge located on the ground floor of the Hospitality Building in front of the start/finish line. Shared tables are used for smaller groups or private tables for groups of 6 or more. A limited open bar runs from 8.30am until 5pm and a buffet lunch is served from 12pm to 1.30pm. The Fans Club Restaurant has sound-proof windows, air-conditioning, a hot-desk to welcome guests and staff to assist throughout. There are TV screens inside the restaurant and lounge area so guests can keep up to date with the action. Also included in the package is a ticket for Grandstand 19 Outer Ascari located 300 metres from the restaurant. This Grandstand is covered and has giant TV screens in front of it. Guests can make their way between the Grandstand and the Restaurant as they wish. Nestled in the heart of Bergamo Bassa, the NH Bergamo is just 300 metres from the train station. With a variety of shops, museums and monuments all on the doorstep there is plenty to keep you interested in Bergamo. The Citta Alta is just a funicular ride away. The hotel has comfortable rooms with modern amenities and free wifi in the rooms. The hotel is short walk from the shops and restaurants of the lower town.